Social Media is considered as the reliable child of Marketing, as it’s always been an after-thought for most companies to be handled by interns or newbies. However, today’s social media is like one spinning wheel. It affects and rules the consumer behavior sometimes. To put it in lighter context, according to a research, there are over 2 billion active social media users. That number is very huge, which cannot be neglected or ignored on. In fact it can be said that businesses cannot survive today without Social Media. So, we give you the five best tips for your business success via social media marketing. Planning wins half the battle. Having a clear digital strategy will go a longer way in creating a successful road map for your business brand. Create a SMART Goal (Specific, Measurable, Attainable, Realistic/Relevant and Timely). Understand and Control the social channels that you want to opt for your business branding based on your end objective and target audience. For example, if you are targeting smaller businesses, Linkedin and twitter are the best. And if you are promoting your restaurant/boutique business, Instagram, Facebook and Pinterest can be a good network than Linkedin for faster approach. No matter how great your social media channels are, if your website is not good looking, you won’t be able to get potential leads. Your website is in your control and you should be making sure that it looking pleasant for everyone. From the design, navigation, user friendliness, mobile friendly and many more. Having such website with high quality content, is the way to lead the battle. Create a new website or revamp the present website in such a way that once users land there, they are hooked. Social Media is personal and you need a human tone to ensure that your Social Media Marketing works. Adopt a persona that you want to project on your client base, make it real enough with a selected range of emotions and thoughts that you want to cast. Adopt an informal tone which is appropriate, relevant and of interest to your target audience. Keep a close eye on your competitors and find out who are your real competitors. 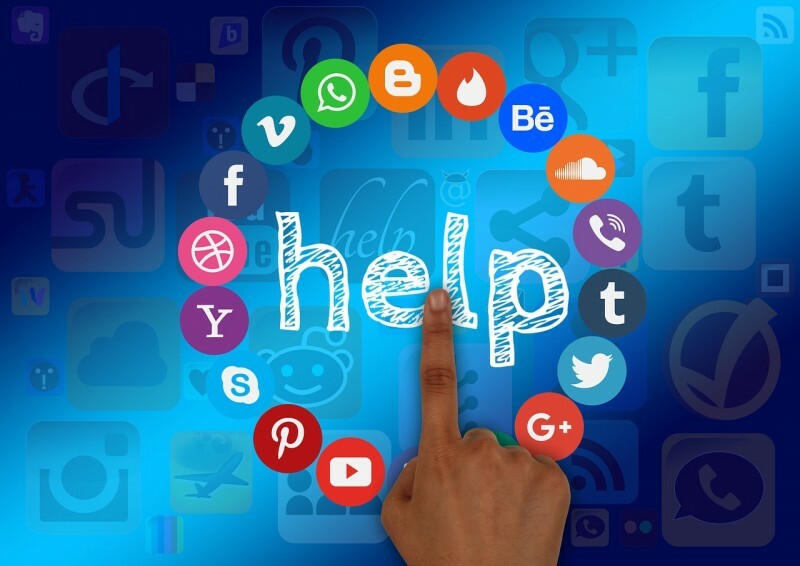 If you already did that, try finding out on what social channels they are mostly active on, what kind of content they share, what kind of user base they have and what are they doing internally and externally, are they doing right or wrong, where did they go wrong and if yes what can be a suitable remedy. Emulate the good and weed out the bad for your business. How can you forget the phrase “ Content is the King” and shall probably remain so ever. So bow down for content and focus on creating and sharing quality content. Understand why your target audience are connecting with you and offer them valuable content to keep them connected. A business can no longer “opt-out” of social media if it wants to succeed.